With her first two hits already secured, anticipation was high for Springfield’s album debut. After a big hit with ‘I Only Want To Be With You’ and a respectable one with ‘Stay Awhile,’ there was plenty of anticipation for Dusty Springfield’s first LP in the spring of 1964 — and it turned out to be quite a landmark. A Girl Called Dusty gave the now iconic singer her UK album chart debut. These days, the first priority would have been to include your two hits to date on a first album release. But in the music business of those days, those two singles were regarded as yesterday’s news, and instead Dusty presented a dozen new tracks, on a record produced by her regular collaborator Johnny Franz. 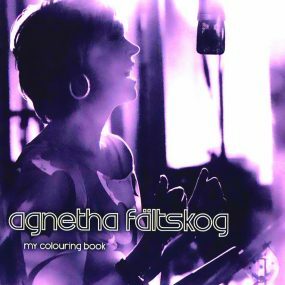 The disc also offered Dusty’s interpretations of Gerry Goffin & Carole King’s ‘Will You Love Me Tomorrow’; Ray Charles’ ‘Don’t You Know’ and further soulful sides such as ‘Mama Said,’ ‘Do Re Mi’ and Inez & Charlie Foxx’s ‘Mockingbird.’ Another highlight was ‘My Colouring Book,’ written by Fred Ebb and John Kander, the duo closely associated with Liza Minnelli, who would go on to star in the musicals they wrote, Flora, The Red Menace and Cabaret. When Springfield’s fans went into their local record shop to buy A Girl Called Dusty, everything about the package had the air of the independent, strong woman (even if, deep down, she was a mass of insecurities). In place of the petticoated skirts she wore in the days of the Springfields, here she was on the cover in a striking denim shirt. The album was recorded at Olympic Studios in the centre of London in the opening weeks of 1964, with orchestrations by Ivor Raymonde (this studio is not to be confused with the facility of the same name that opened in Barnes, in southwest London, in 1966). As the album was being released, Dusty was arriving in America, where she would soon make her debut on The Ed Sullivan Show, having just been touring in Australia with Gerry and the Pacemakers. 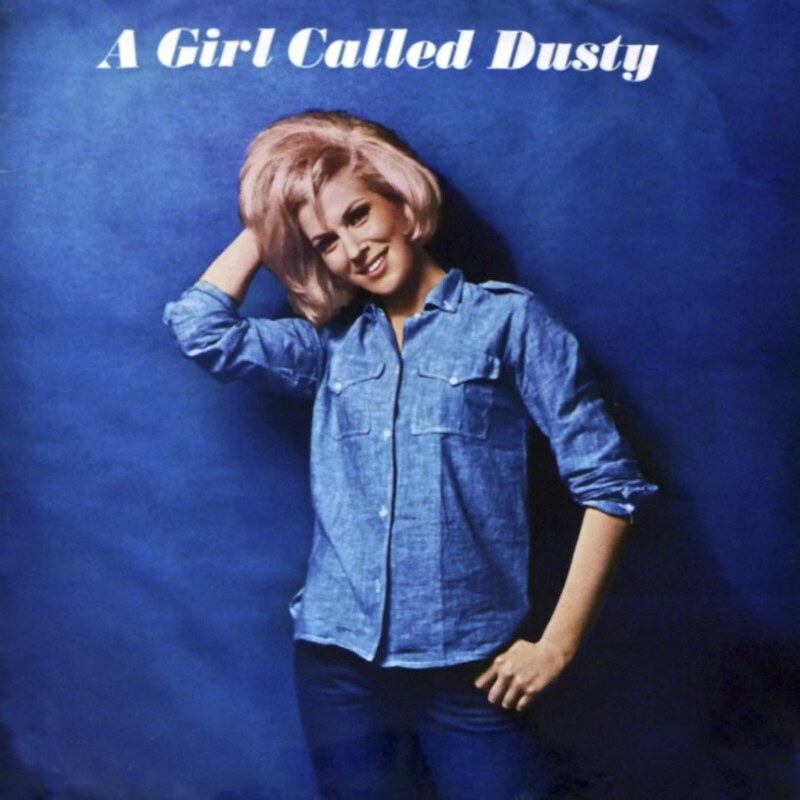 On 25 April, A Girl Called Dusty entered the UK album chart at No. 17, climbing steadily over the next month until it came to rest for two weeks at No. 6 in May. It stayed on the chart every week until September, by which time she had enjoyed a summer top three hit with the sophisticated ‘I Just Don’t Know What To Do With Myself,’ once again from the pens of Bacharach & David. Purchase A Girl Called Dusty here. 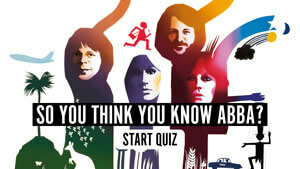 Follow the official Dusty Springfield Best Of playlist.